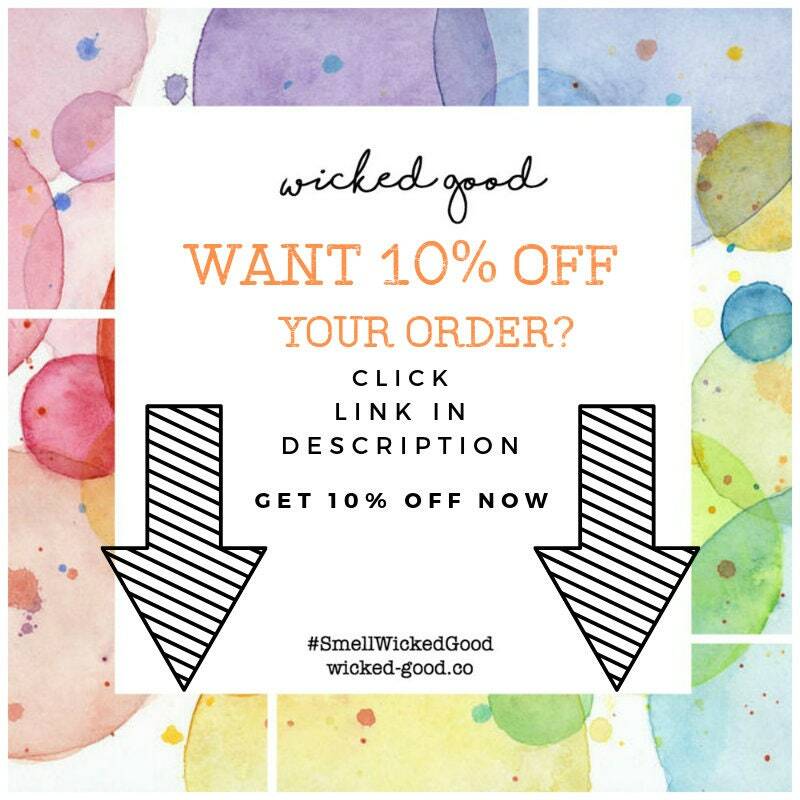 Wicked Good Soy Candle. Fill your space with a warm scented glow. 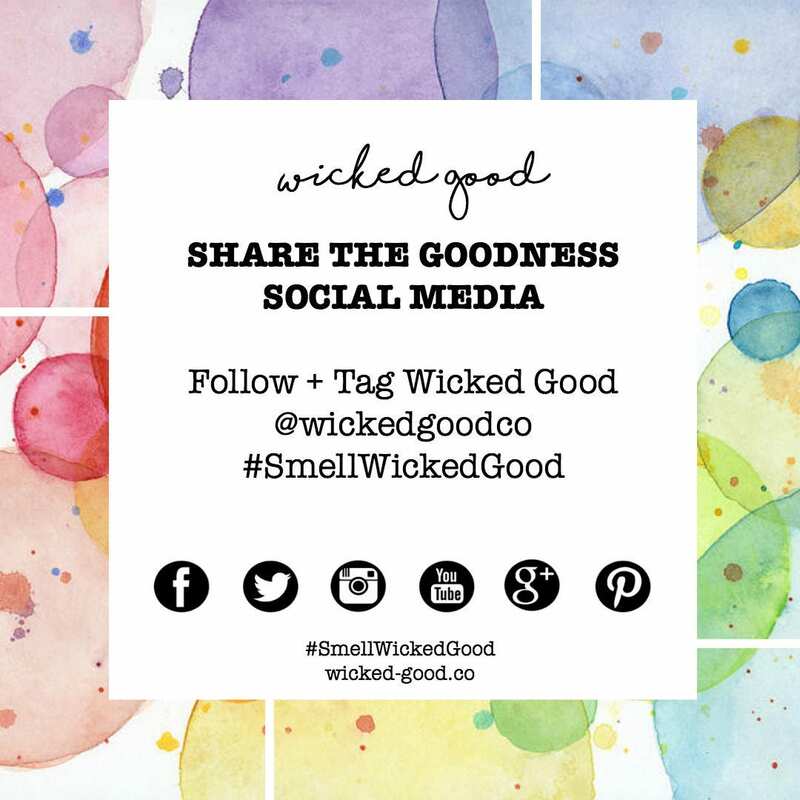 Discover Wicked Good's new hand poured candle beautifully made with 100% natural soybean wax from American grown soy beans. 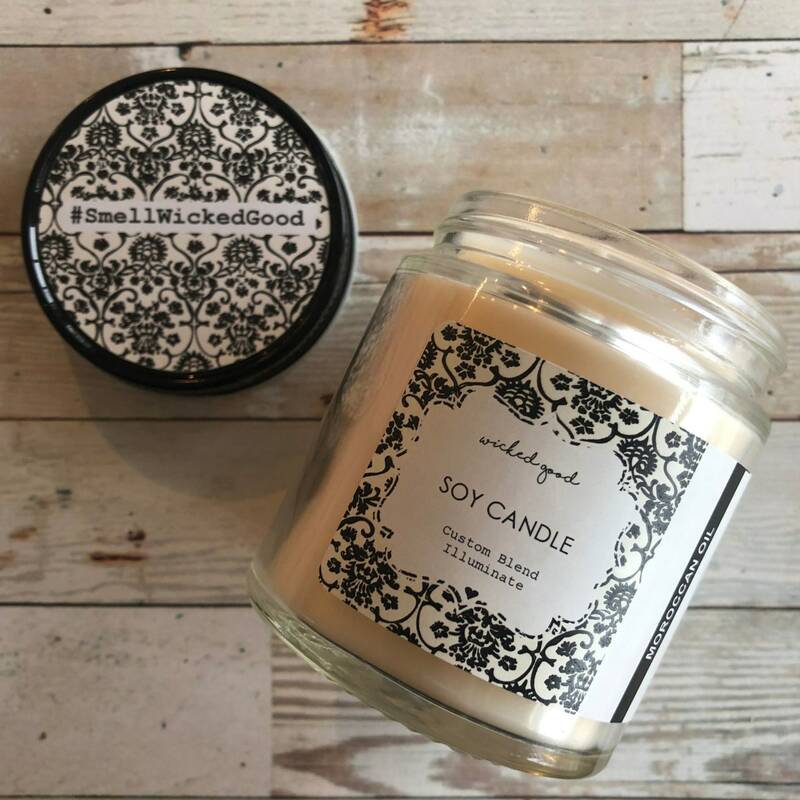 clean and soot free, this candle uses a lead-free cotton wick and high grade, phthalate free fragrance oils to deliver a beautiful scent experience and a burn time of approximately 60 hours. Simple and modern, the reusable mason jar packaging is beautiful and made to complement every design style. 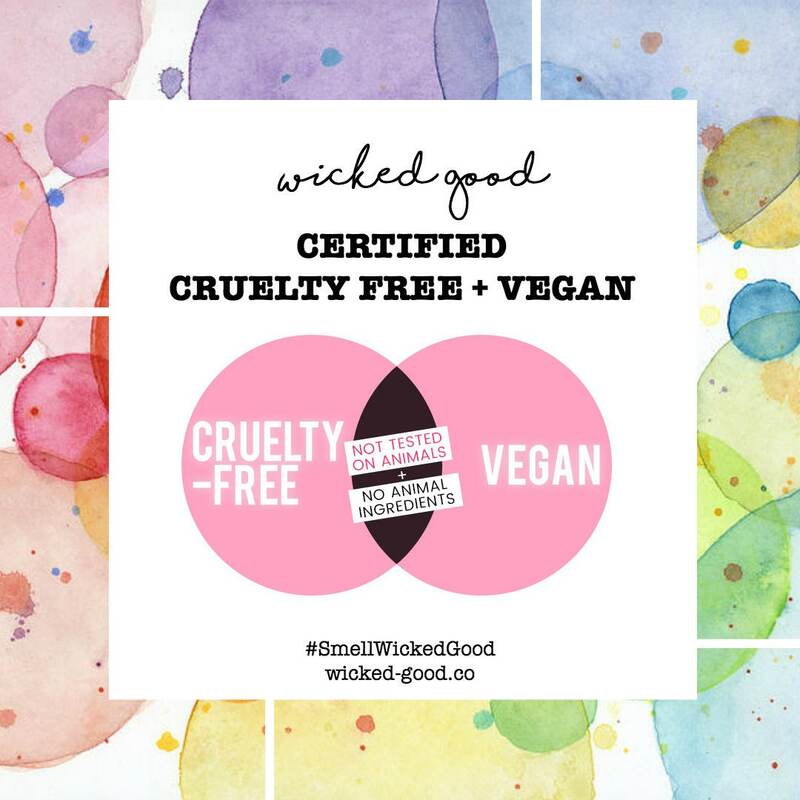 No added dyes or chemicals. 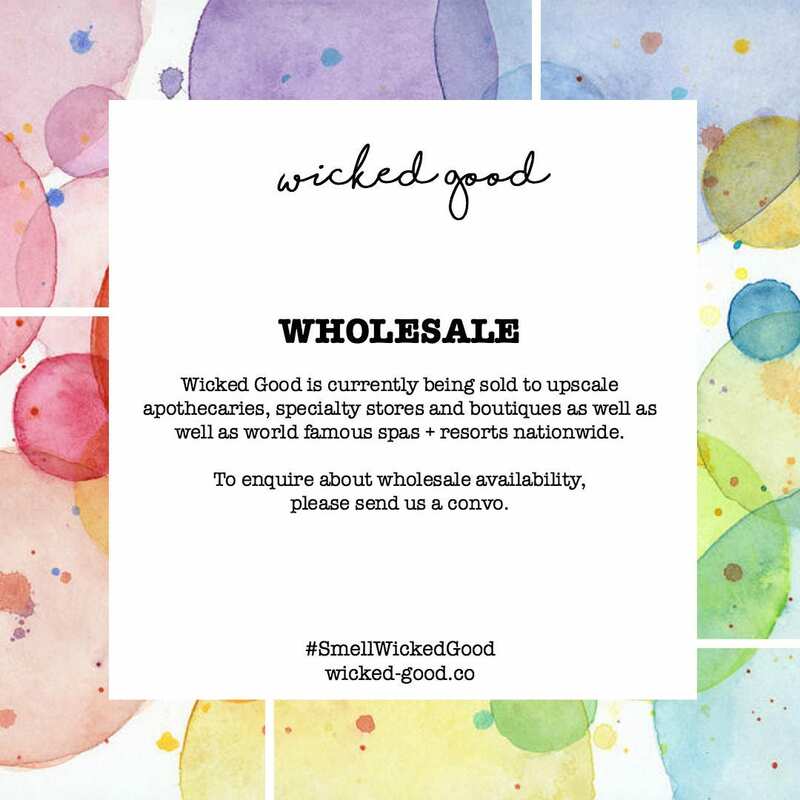 To order, simply explore our Fragrance Library of 375 unique scents: https://etsy.me/2XaKe86. 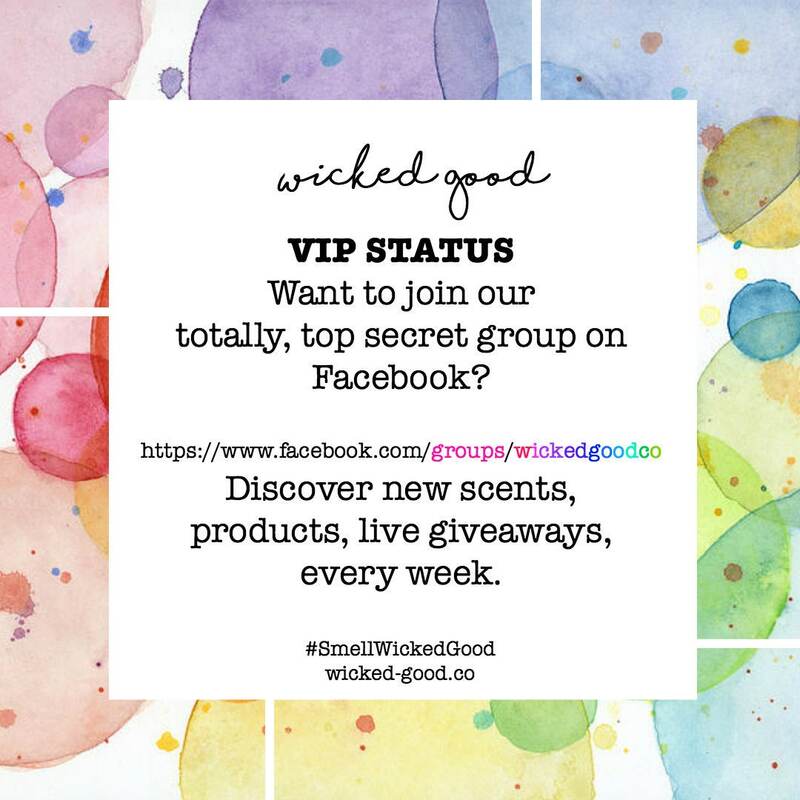 Once you've selected your fragrance, enter it in the personalization below. 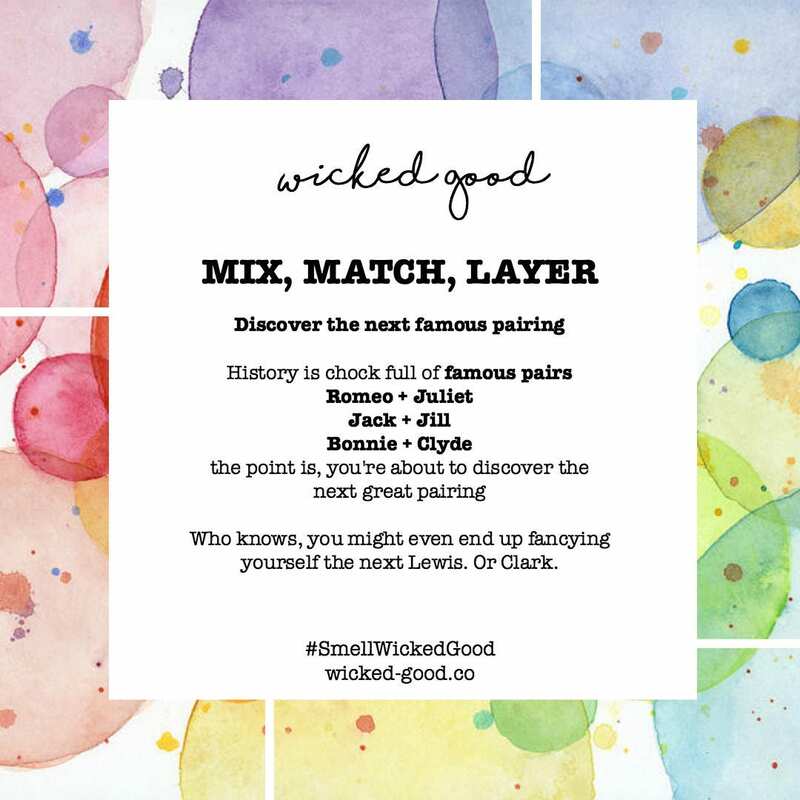 Each Wicked Good soy candle is custom blended, one at a time to ensure freshness. 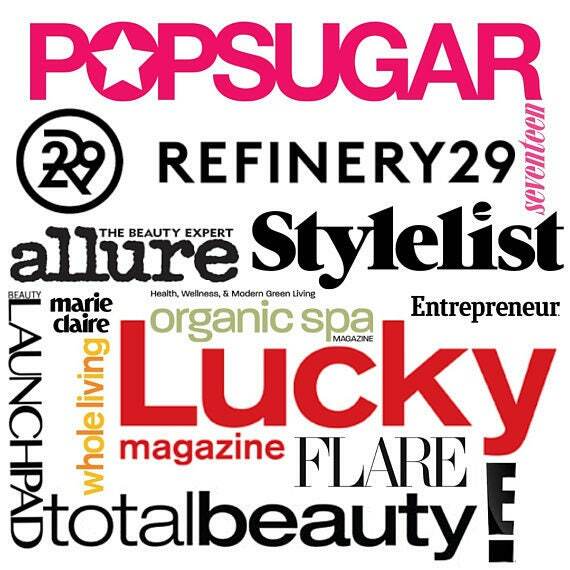 Hot to Use Soy Candle: Precautions: Always place the lit candle on a heat-resistant surface. Never burn the candle on or near anything that can catch fire. Burn the candle in a ventilated area, but keep the lit candle away from drafts. Trim the wick to 1/2" before each lighting. Stop use when 1/2" of wax remains. Keep the candle wax free of wax trimmings, matches, or any foreign objects. Do not touch or move the candle while it is lit, or until the wax hardens. Never leave a lit candle unattended. Burn at least one hour per inch of candle diameter each time the candle is lit to ensure the best burning efficiency. Do not burn longer than four hours at one time. Keep out of reach of children and pets. 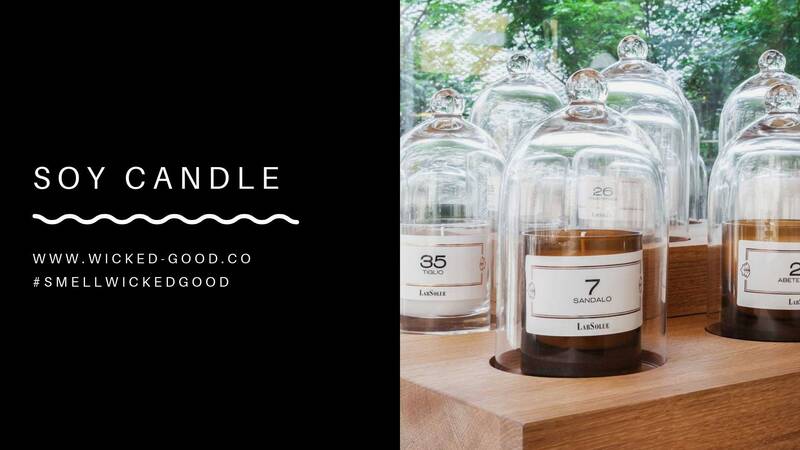 ☾ Ingredients: Glycine Soja (Soybean) Wax, Fragrance, Cotton Wick.